"What will the game be when it finally launches and will it be any good?" When P.T initially came out it hardly made a ripple, seemingly swept under the rug at Sony’s Gamescom conference. However, when people started to get their hands on it, it quickly became apparent that P.T was more than just a new indie title coming from some unknown developer. The horrifying download was quickly revealed to be one of the scariest pieces of game content in a long time and was also a tease to the newly announced, Silent Hills. I have been a long time survival horror fan since Resident Evil 2 scared the hell out of me as a kid who admittedly, should not have been playing Resident Evil 2 at that time. I’ve always gravitated towards horror since then, it’s a complicated emotion to strive for. In the moment, horror is not fun, it’s tense, stressful and above all it's terrifying. However, after you separate yourself from that experience, the feeling of excitement and enjoyment sets in. This rollercoaster effect is what makes horror fun, and Silent Hills nailed that feeling in just about every way. P.T is simply terrifying, right up until the convoluted puzzles come into play near the end of the teaser. Of course, this was by design, Hideo Kojima himself has stated he was hoping for people not to find out about the big reveal until at least a week after release. 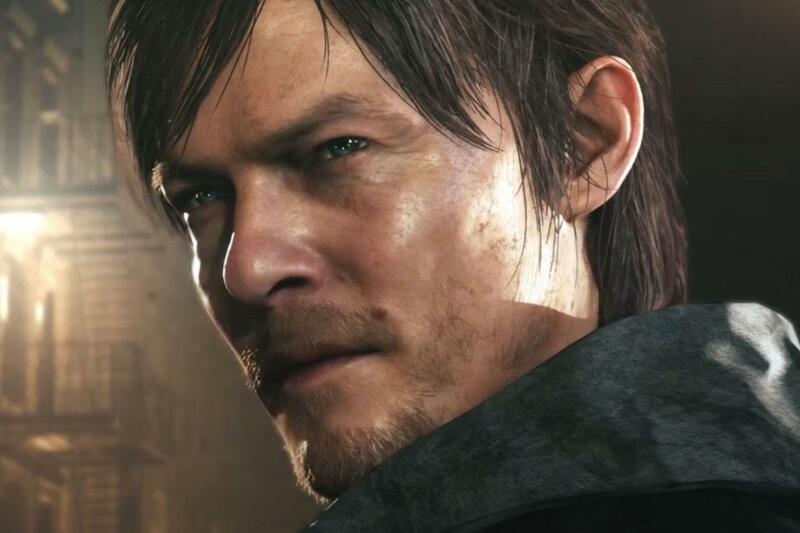 Removing that from the equation there still lies one big question that has been raised yet again thanks to the TGS Silent Hills concept trailer, what exactly is this game? I recently took a trip down memory lane and played a little bit of Silent Hill 2 and 3, largely regarded as the peaks of the series. Some may even go as far to call Silent Hill 2 a masterpiece of the horror genre in games; I would definitely be one of those people. What makes Silent Hill stand out specifically is the style of horror it successfully captures. Rather than building up quick tension and release like most horror games, Silent Hill strives usually for a more subtle approach. Massive buildup of tension with either no pay off or a slow burn of built up adrenaline; in other words horror that leans on a more psychological approach. Silent Hill teases its players, pushing them to believe that something is going to happen but it never does. It does the rare thing of keeping both you and your tension on edge, not knowing whether the horrifying monster will quickly jump out at you or slowly reveal itself from the shadows; that is if it's even there in the first place. It’s a brilliant approach to horror and can be much more effective and last much longer than the traditionally overused jump scare. 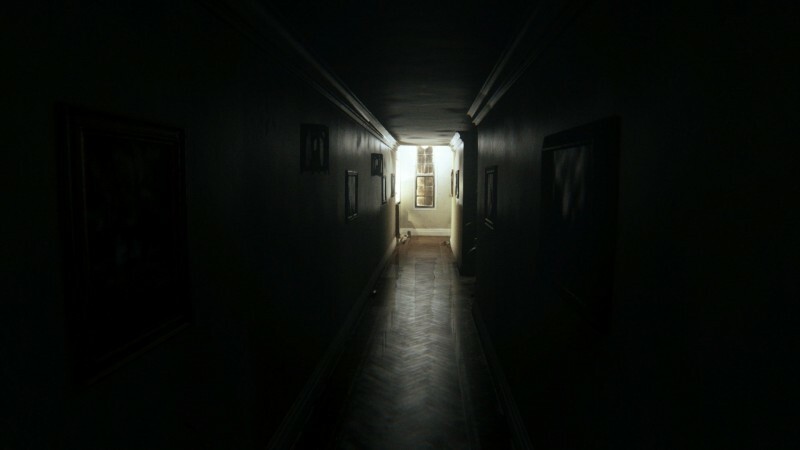 P.T displayed this almost perfectly, using jump scares sparingly and letting the oppressive environment and player's imagination do most of the heavy lifting. The very brief trailer shown at TGS displayed a different kind of horror, most notably of a grotesque and disturbing nature; something that is not unfamiliar to the Silent Hill series. From the ball morphing into a decapitated head to the arm monster quickly chasing the character down a hallway, it has that classic Silent Hill motif that is scary and tantalizing. Another thing to note is the perspective, again being shown as a first person game with breathtaking graphical prowess. While they purposefully named this as a “concept trailer” the more I see of this first person Silent Hill the more I want it. I could certainly see them changing back to the traditional behind the back, although, I think first person could bring a new twist to Silent Hill and even possibly eliminate the weakest element of the series, the combat. Some argue the terrible combat was in favor of the story, James and Heather weren’t warriors and therefore were unwieldy fighting monsters in Silent Hill 2 and 3. While that may be true, it doesn’t change that fact that combat in those games is usually dull and tedious. I could see some very effective combat (if there is any) for Silent Hills in first person. Combat should take a backseat to the psychological horror of course but it is certainly doable; for any doubters take a look at Condemned for great first person combat in a horror setting. There is certainly a lot up in the air for the hopeful revitalization of Silent Hill, most of which is how Kojima and party will tackle the heavy undertones that the series is known for. Unfortunately this game seems to be nowhere hear a close release date and will surely take a ton of forms before it finally comes out the shake us in our boots. We can only speculate and hope that P.T was just a small taste of the brilliant horror that is to come in the future.